It is here! 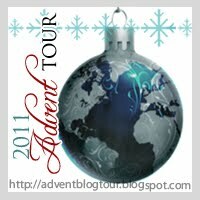 The 2011 Virtual Advent Tour for the 6th year. I hope people will join in! The website was redesigned this year and for that I must thank Alex for doing a great job. She also designed the gorgeous buttons. You can find the sign-up post here. I have still not really been reading so far, but hopefully that will shift before the rest of the month flies by. None of the few books I have read this month count for any challenges. The new Virtual Advent site is gorgeous!!!!! How is the experience of reading The Secret Circle? I want to go back and read the books I barely remember them! You didn't buy anything this week! Go You!! Me on the other hand...checked out several from the library and added to my Kindle! I think I'll sign up for Virtual Advent this year. There's a post that I've been meaning to write for years now. I think it's time to write it. ;-) You're still hit by your reading slump?! That's awful. I hope you find something that can hold your interest. I just signed up for the Adevnt Tour - thanks for bringing it to my attention! 236 books? TWO HUNDRED THIRTY-SIX?????? You are really killing on the book count, this year, Kelly! I am so not a joiner, but I keep looking at the Virtual Advent Tour and thinking, "Hmm, maybe," every year. I'm pondering. **Amy: Pretty good so far. I was amazed by just how different the books are. They changed a lot! 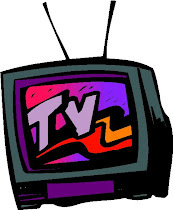 **bookdout: I saw! I hope you have lots of fun! 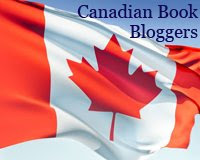 **Bookfool: I hope you do sign-up one year. It's fun!